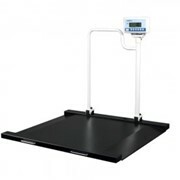 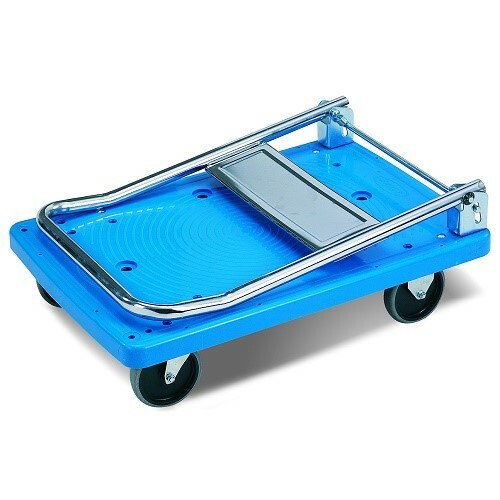 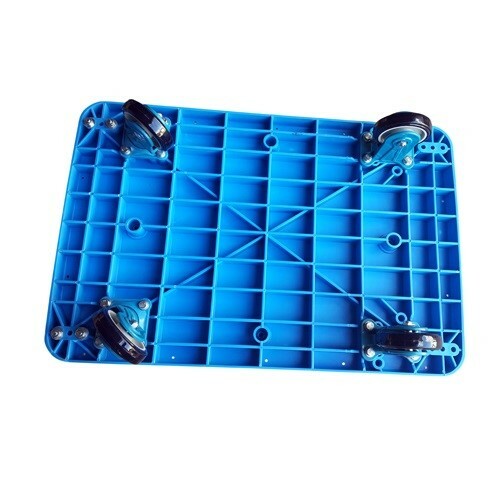 High Quality 300kg platform trolley is made from plastic, it won't rust and is great for the food industry and is ideal for wet areas. 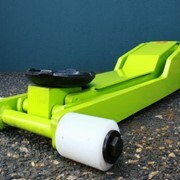 2 fixed and 2 swivel wheels. 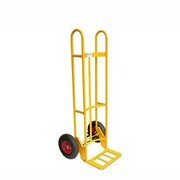 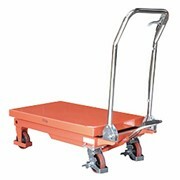 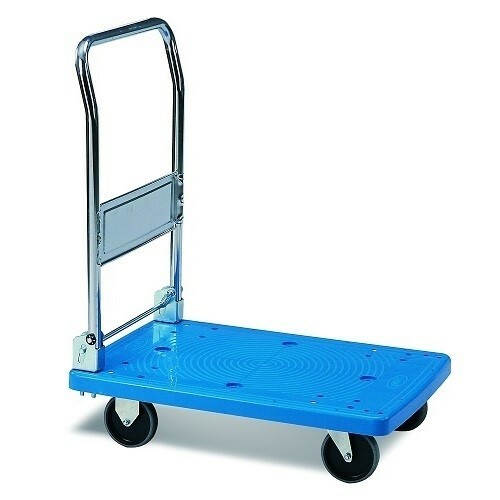 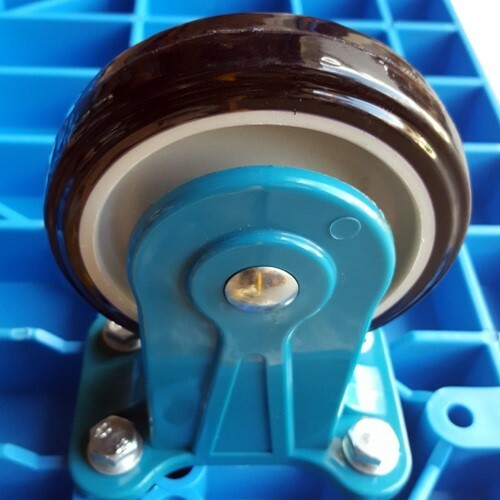 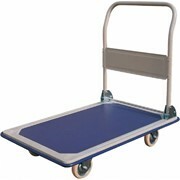 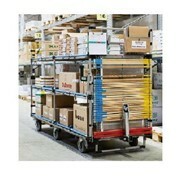 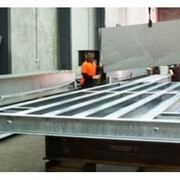 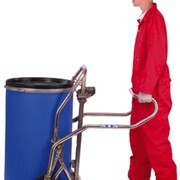 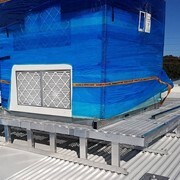 It comes with non-marking wheels, perfect for all floor applications. 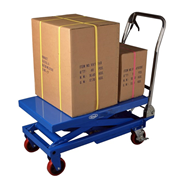 Rubber Wheels: noise reducing white rubber wheels that are also non marking.